Time to Beautify Our Gardens! Rain or shine on May 13, by 10 a.m. gardeners from the First Unitarian Universalist Society of Middleboro, 25 South Main Street, will again have the lawn covered with flats of a huge variety of annuals, herbs and vegetables all grown in here in southeastern Massachusetts, perfect for everyone’s summer garden and patio pots. There will also be beautiful hanging plants in peak condition to brighten porches or delight moms and grandmothers for Mother’s Day. In spite of the slow beginnings to this spring UU gardeners have been working to dig and divide hundreds of perennials. 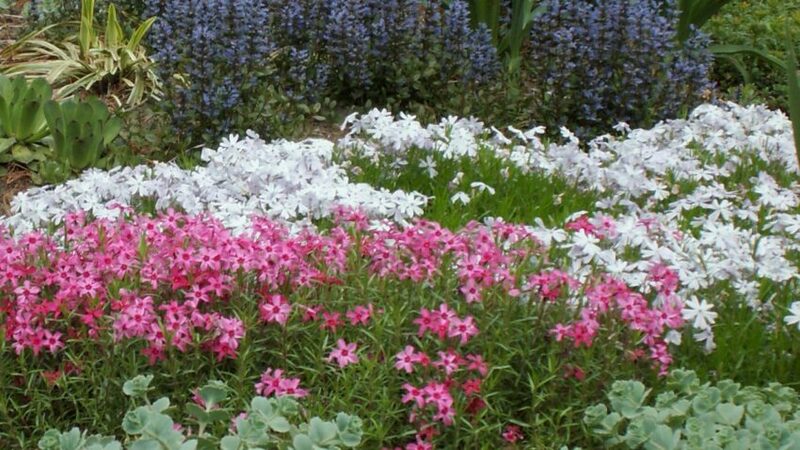 Among the plants, shoppers will find, selections of iris, phlox, daylilies, beebalm, and numerous members of the daisy family that guarantee long seasons of vibrant gardens for many years to come. Shoppers will also find mixes of woodland wildflowers to bring the joy of discovery to every spring, native New England flowers of many species to delight New England’s native bees and butterflies, and ground covers for almost any condition. 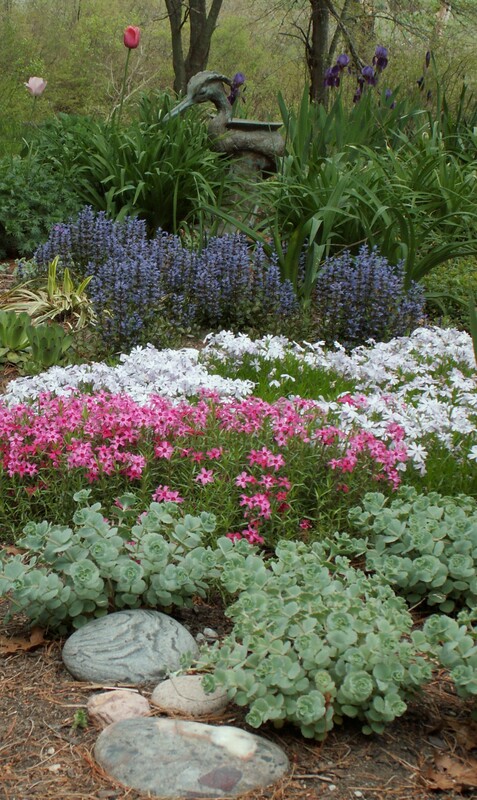 And last but not least, there will be a selection of perennial herbs and even a few blooming shrubs.